Just in time for its 20th anniversary, Google last month announced Discover – a revamped version of Google Feed, aimed at delivering relevant information with minimal user interaction. The update is now rolling out to google.com on mobile, though it's currently available only in the US. The fundamentals remain the same. As in, you'll still see recent searches and activity in card form, but the cards themselves have been given a fresh coat of paint with headers above each topic so you can easily keep track of what you're reading. And if you want to learn more about the topic at hand, you can tap the header to be taken to a list of other relevant articles and videos on the subject. If you're interested, you can also follow the topic for real-time updates on your device. Of course, if you don't want to see updates on certain topics, you can always tap the control icon at the bottom right corner of each card and choose whether you want to see "More" or "Less" about the subject in question. You’ll continue to see content from a range of sources on any given topic, helping you explore new ideas surrounding your interests. Discover also surfaces new types of cards, including videos and evergreen content. Evergreen, in this case, pertains to articles and videos that might have been around for some time, but may be "new to you," as Google puts it. Google Discover is now rolling out in the US, with wider availability in the cards for the coming months. 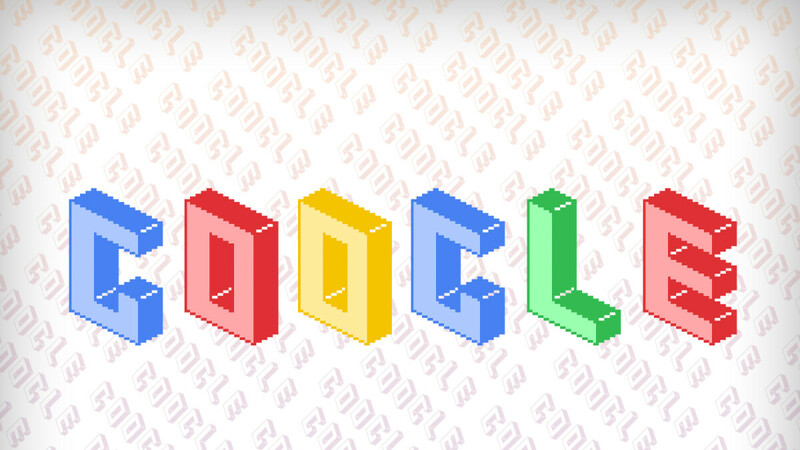 To access it, open google.com on your smartphone. It works on both Safari and Chrome.